As a Full Time Realtor® I am dedicated to providing you with the highest quality service possible. 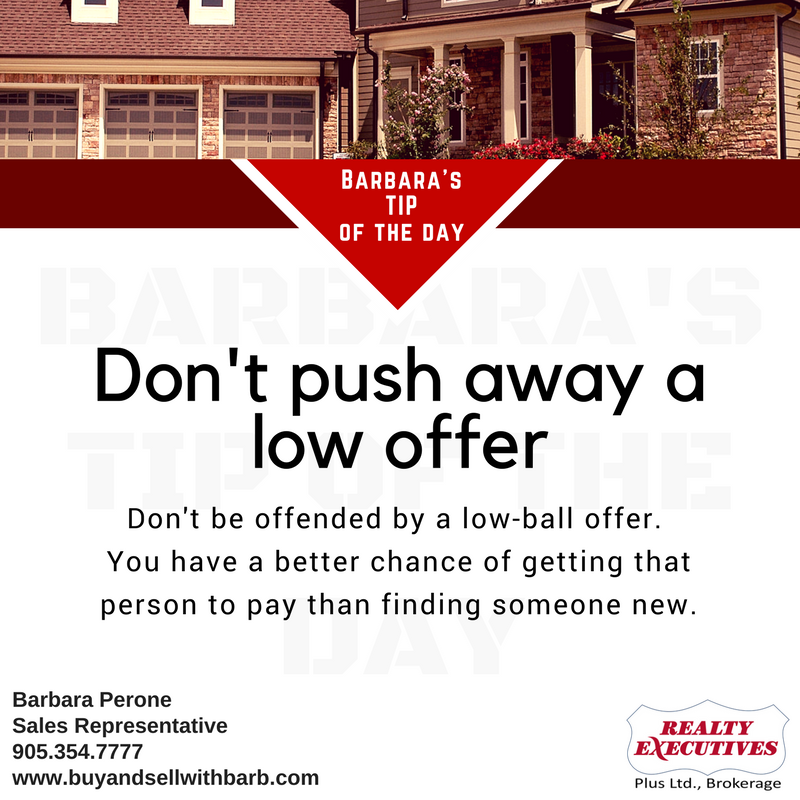 Whether you are Buying or Selling, I would be happy to assist you with this important transaction and look forward to the opportunity to work with you. Thank you for visiting my web site. Click on the image to take you directly to my facebook page! Like and Share!